After going to Mammoth Cave in Kentucky, I didn’t think another cavern could take my breath away. I was wrong. 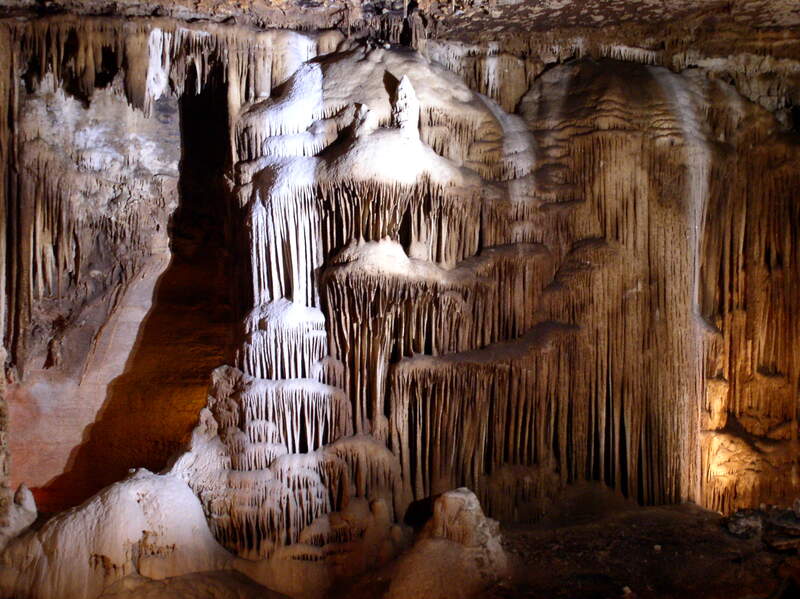 Blanchard Springs Caverns in Arkansas is a living place, yet slow-growing. Forty-years of water impact creates a lesion on the wall smaller than a handprint and with less depth. The spires and formations are astounding, the minute detail juxtaposed with exponential volume nearly incomprehensible. The rock in the cavern is a level three, where a fingernail is a one in strength and a diamond is a 10. This space is not affected by earthquakes because they impact they top 50 feet of earth and the cavern is 216 feet below ground. What lessons have learned about how nature doesn’t duplicate? When have you been disappointed in nature and found less than what you hoped? Disclaimer: I didn’t take these pictures. My skills don’t translate to darkly lit places, so thank you to the kind folks who posted their photos to Flickr! Can’t See the slideshow? Click here. Beautiful! Some of them look like coral.